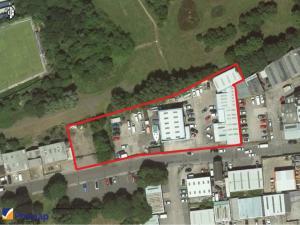 Finding a new warehousing and distribution centre for sale will allow your business in Walsall to expand. You will find distribution centres with the floor space to suit all sizes of businesses from local to national operations. Having a distribution warehouse in Walsall will enable you to cope with growing demand, and can only help your business to grow. At MOVEHUT, we have a huge range of distribution centres for sale in Walsall so if you want to streamline you business, start your search right now. 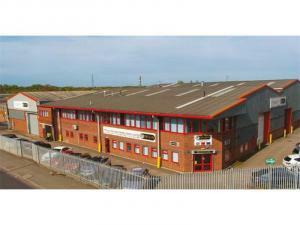 Warehouses for sale in Walsall can have a diverse range of uses. A warehouse in Walsall can be used for storage and distribution by any trade. You might want to convert the warehouse to another use such as an outlet selling retail goods. Regardless of what your requirements are from a warehouse in Walsall for sale, we are confident MOVEHUT can help. When searching for a warehouse property for sale, it will help to keep a few things in mind. It's important to consider whether the warehouse in Walsall is the right size for the volume of goods you expect to be handling. Whether the building is secure enough to store your valuable stock can be another factor to think about. Either way, MOVEHUT is here to make your warehouse search in Walsall easier and more effective. Get your property search kicked off today with MOVEHUT, and find a warehouse in Walsall to buy right now. Narrowing down your warehouse search is easy, as you can filter by price or size. Start browsing for your Walsall warehouse, and find out why MOVEHUT is one of the best commercial property websites. It should be remembered every commercial property in Walsall is classified according to permitted usage. When searching for a warehouse to buy in Walsall, establishing that the property carries the right classification will save you significant amounts of time. Once you know the use class that matches what you're intending to use the property for, let MOVEHUT help you find the right warehouse to buy in Walsall. There are certain additional fees and costs you need to consider if you're planning to buy warehouse in Walsall. The business rates bill will be an important factor to consider, as well as the heating and lighting costs. Once you have considered these factors, it's time to get your search for a warehouse for sale in Walsall started, using MOVEHUT. If you're searching for a warehouse to buy in Walsall, you will obviously need to be aware of the location you require. You should consider locating to an area that will give you both your employees and clients easy access to your business. Get your warehouse to buy search going, and let MOVEHUT help you find a fantastic Walsall property in a location that works. 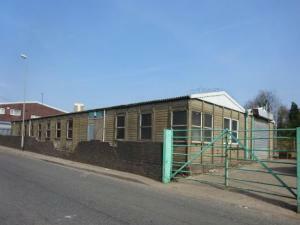 Once you have found a perfect warehouse in Walsall to buy, you will probably want to put an offer on the property. Even if your offer is rejected the first time round, have a look at your options and try further negotiating with the seller, they might be willing to accept a lower price. 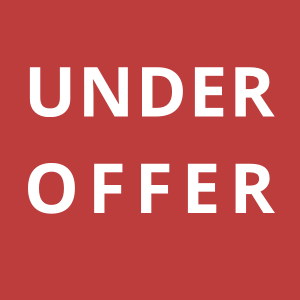 We hope your offer to buy a warehouse in Walsall gets accepted and you get a great deal.